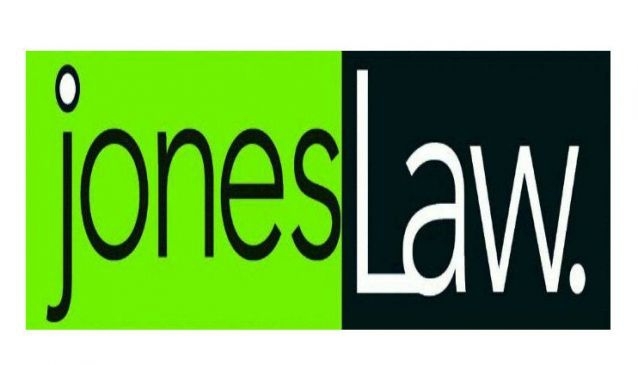 Established in 2007 by husband and wife team of Peter and Barbara Jones, legal services provided include property, business, matrimonial, Estate Planning and Elder Law. Business - Company Set Up, Shareholder Agreements, Sale and Purchase, JV Agreements. Property - Sale and Purchase, Mortgages, Leases, Subdivisions. Matrimonial - Pre-nuptial, Property Agreements, Marriage Dissolutions. Estate Planning - Wills, Family Trusts, Asset Protection, Powers of Attorney, Estate Administration. Elder Law - Advice to the elderly on their rights relating to Retirement Villages.